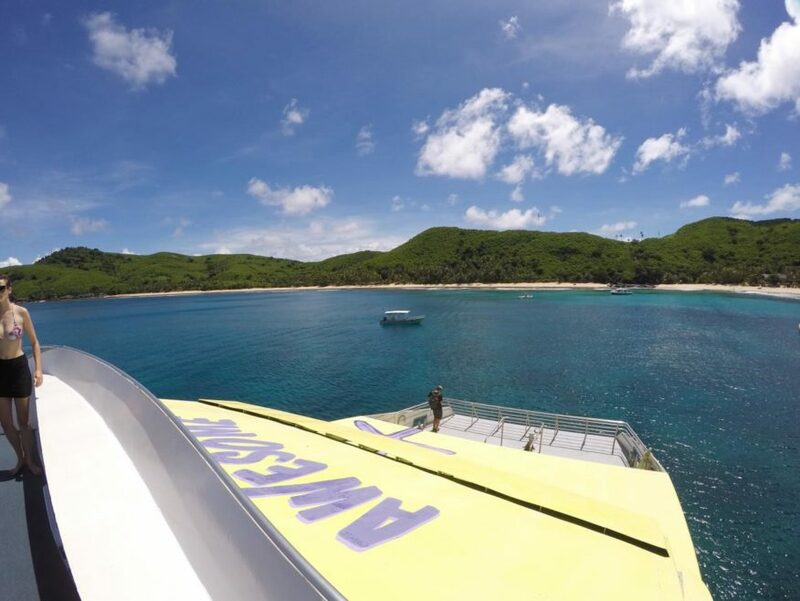 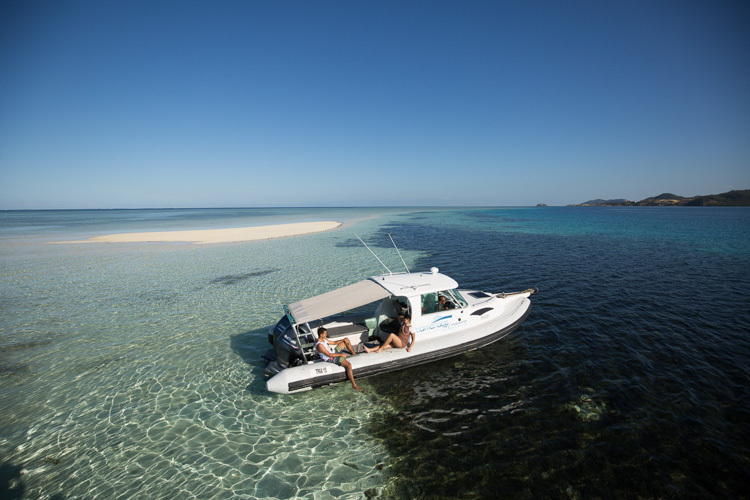 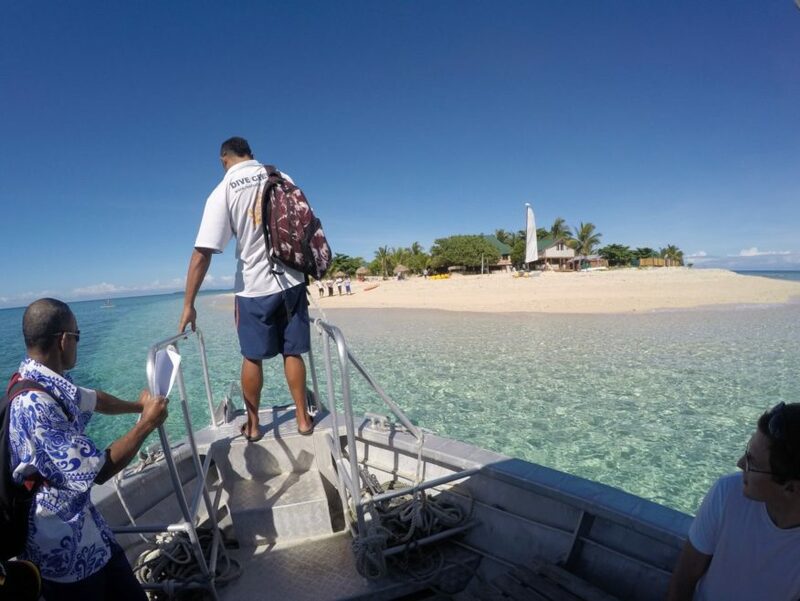 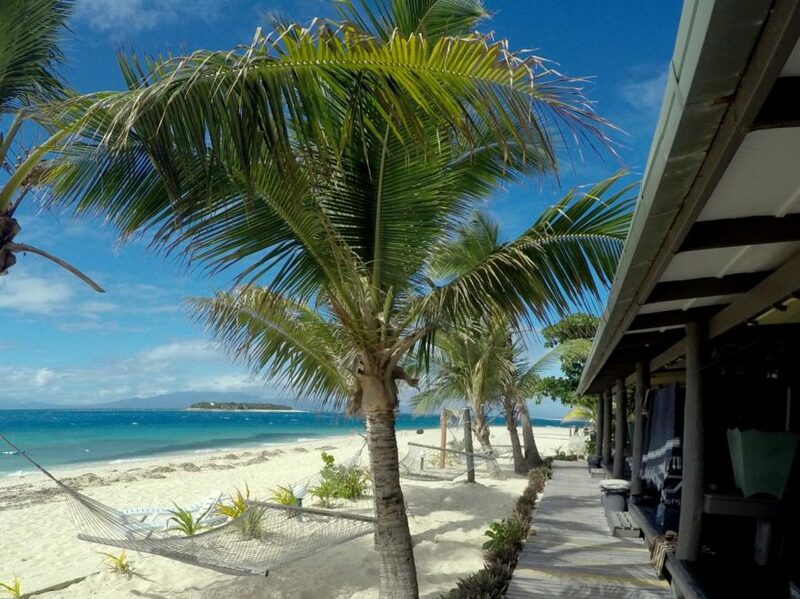 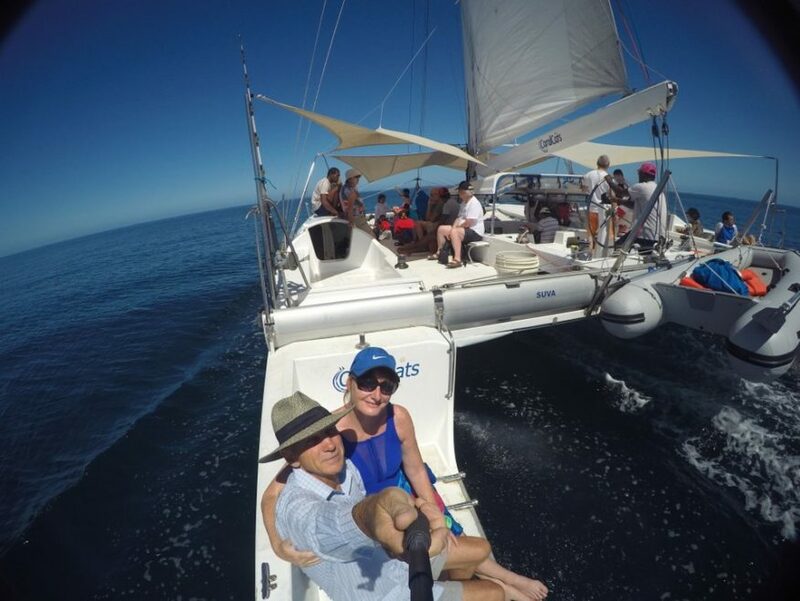 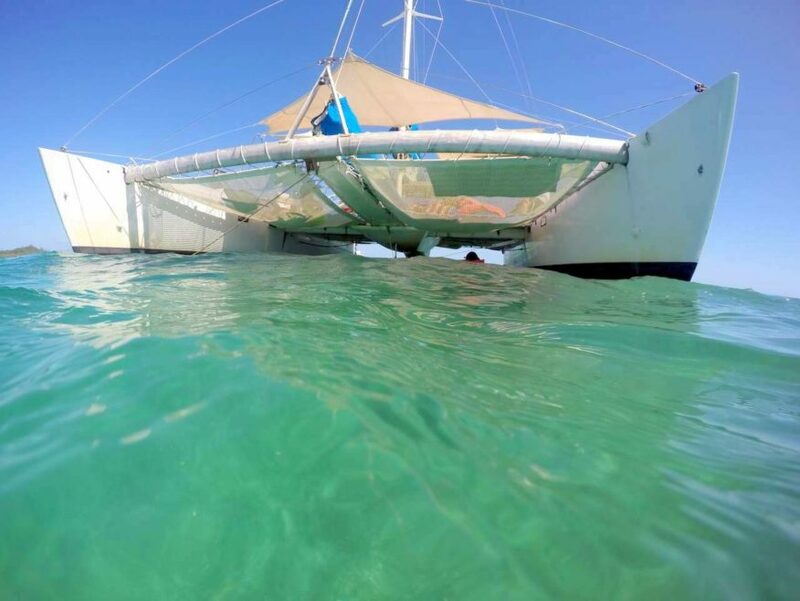 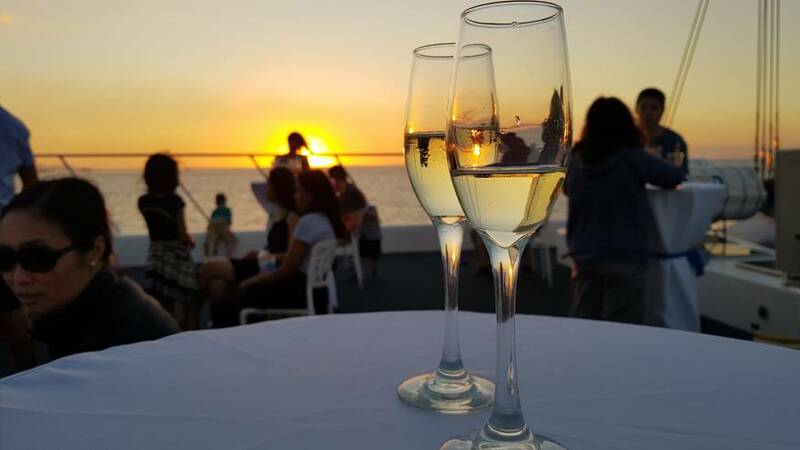 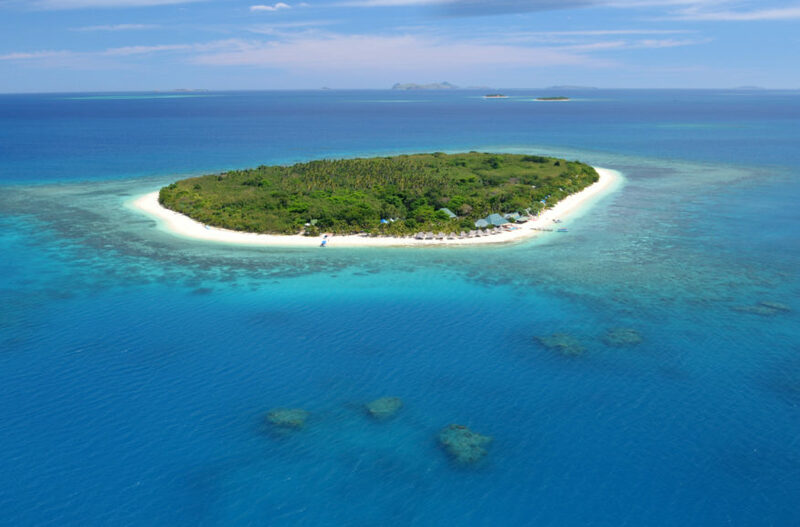 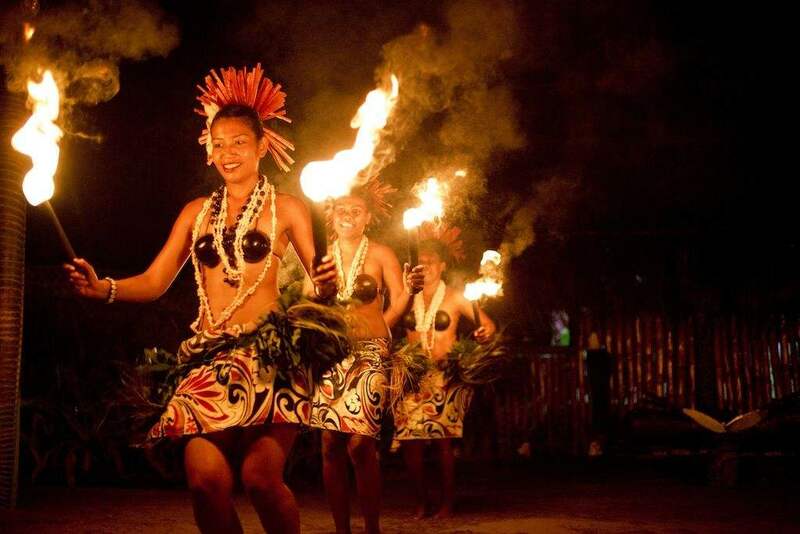 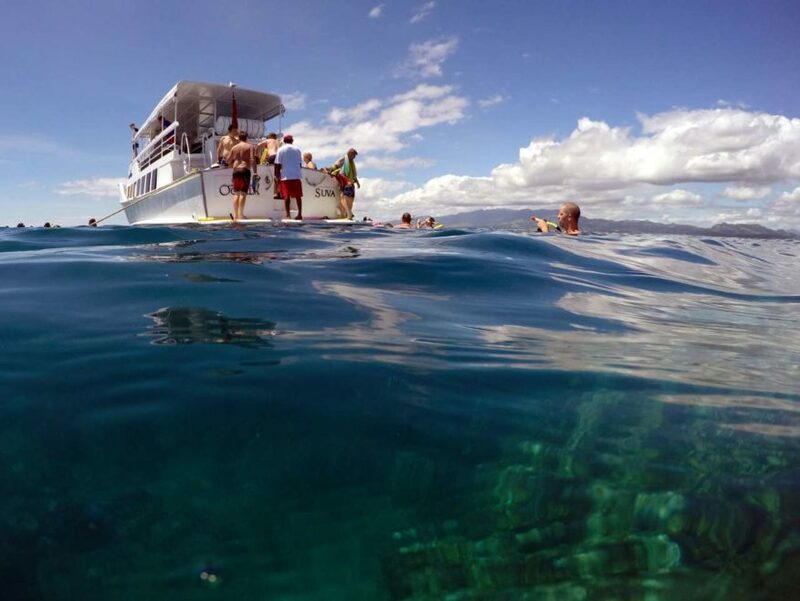 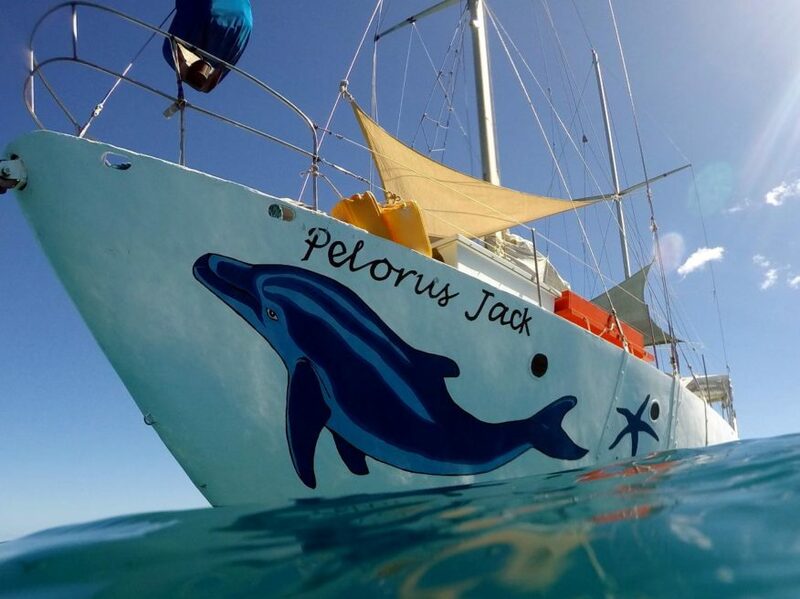 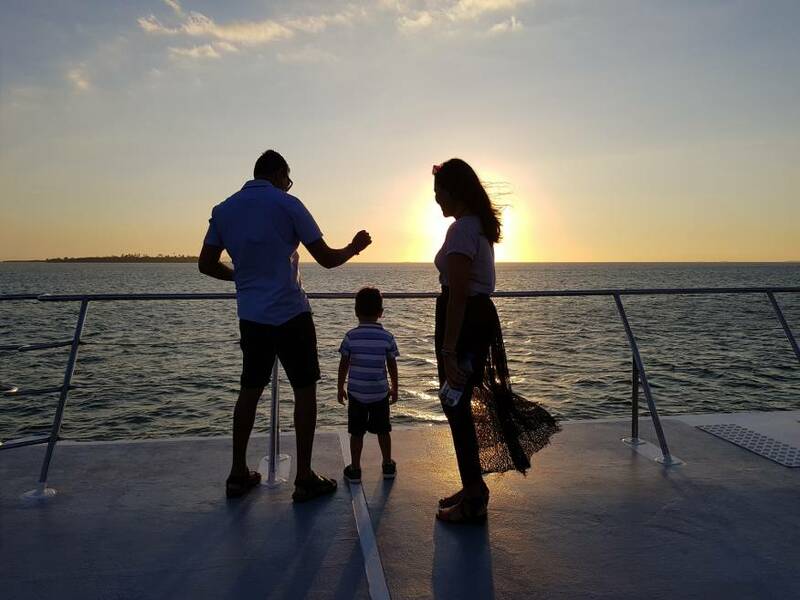 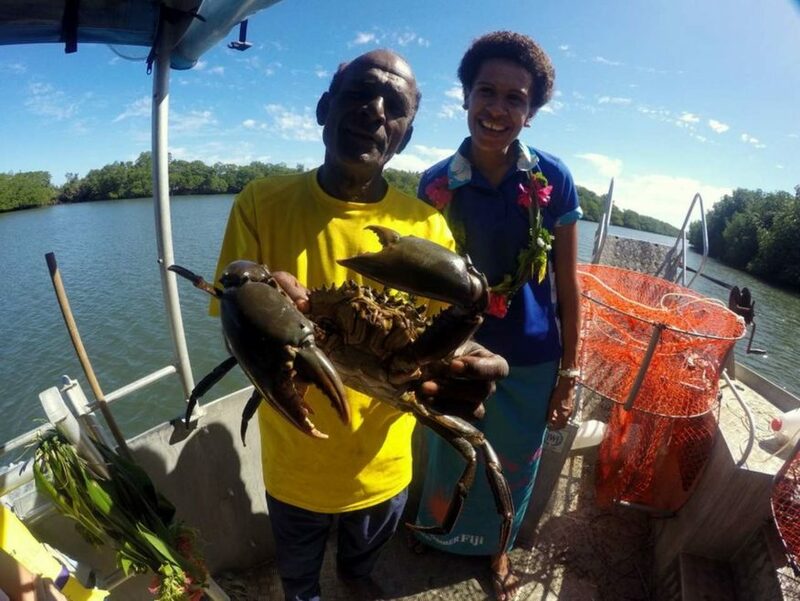 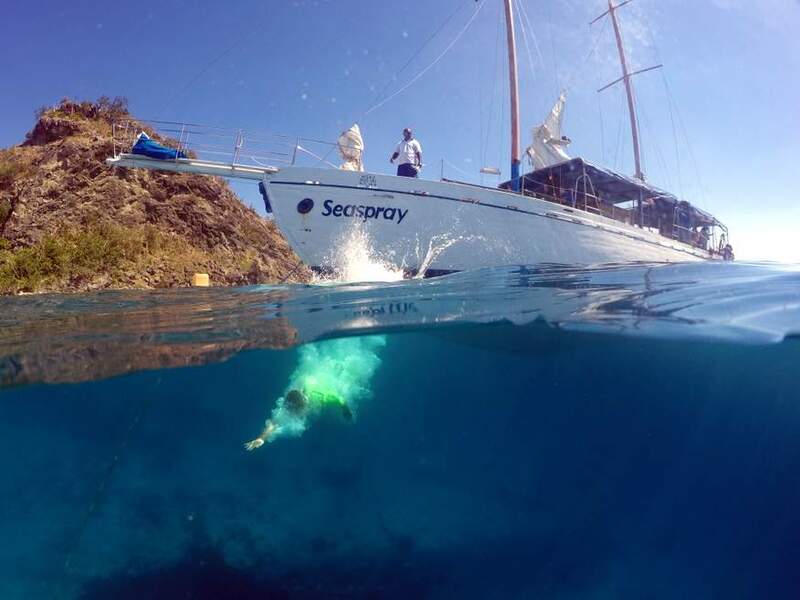 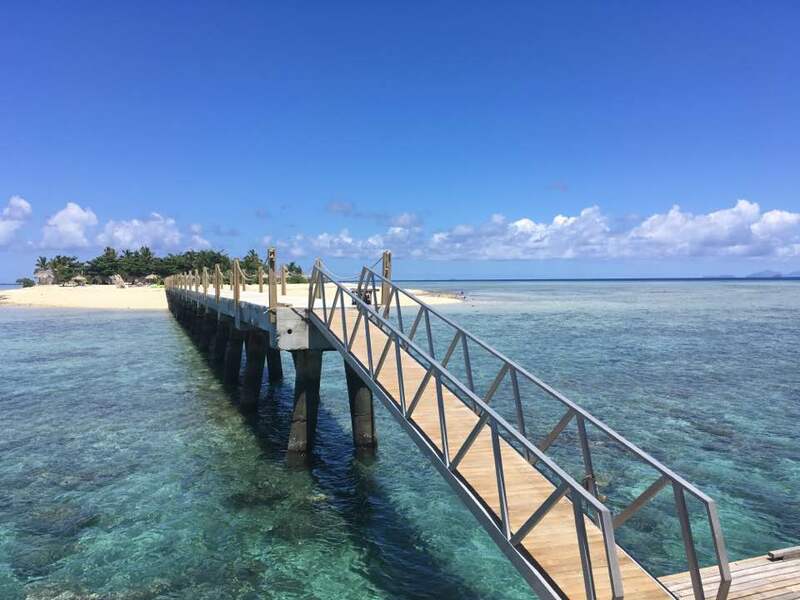 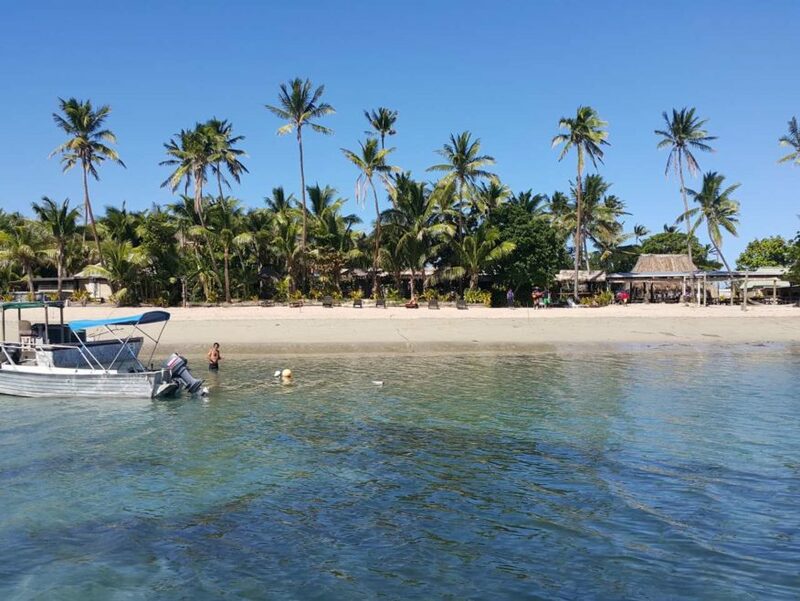 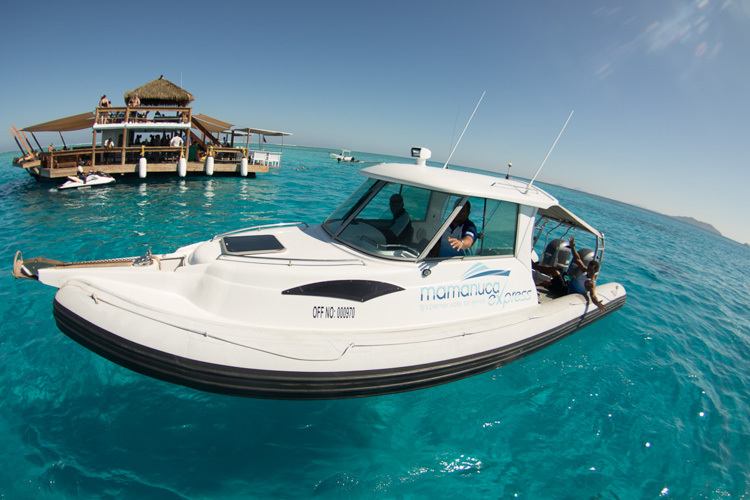 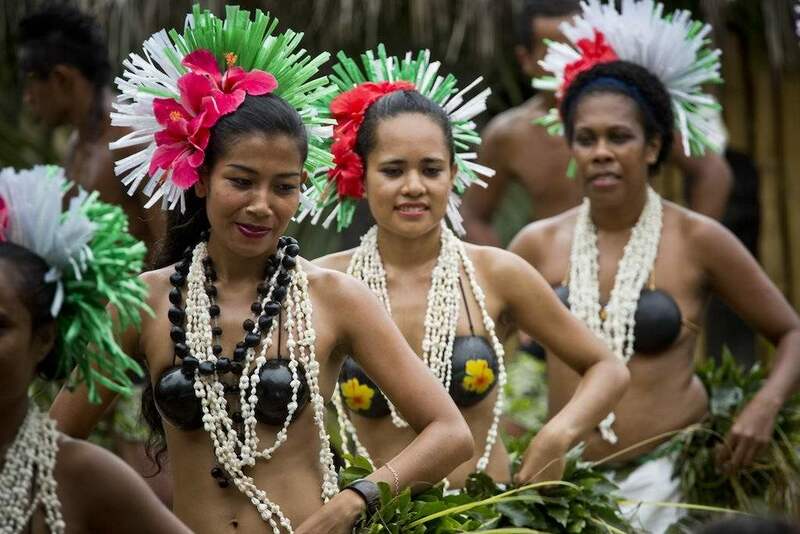 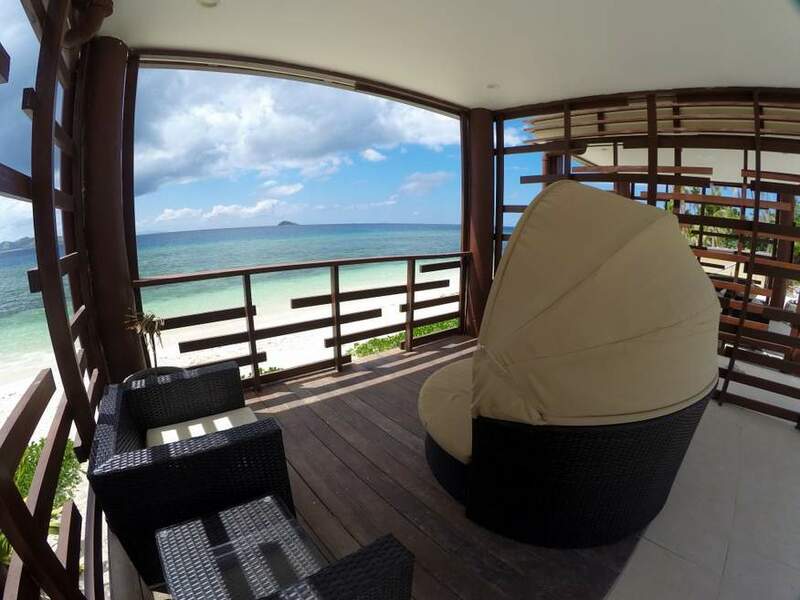 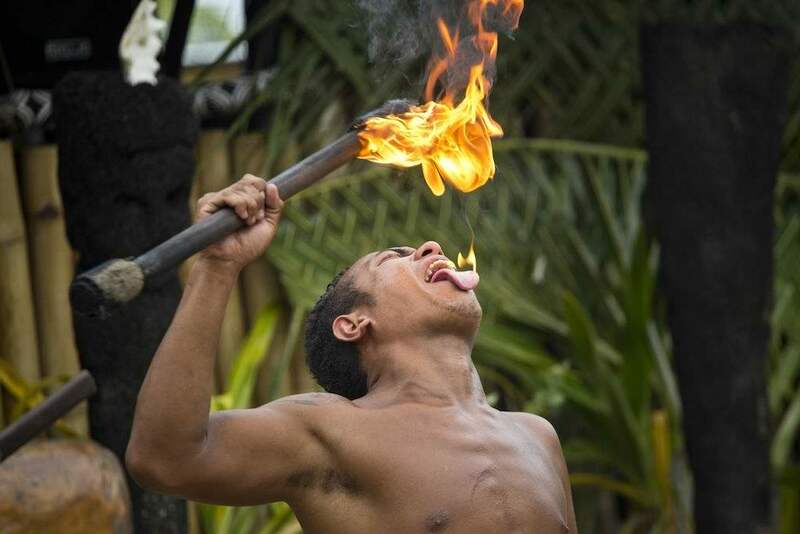 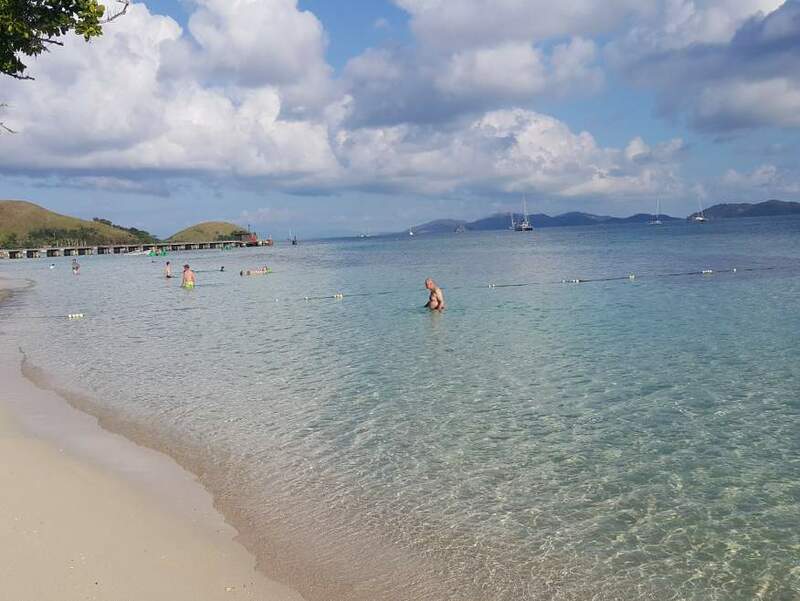 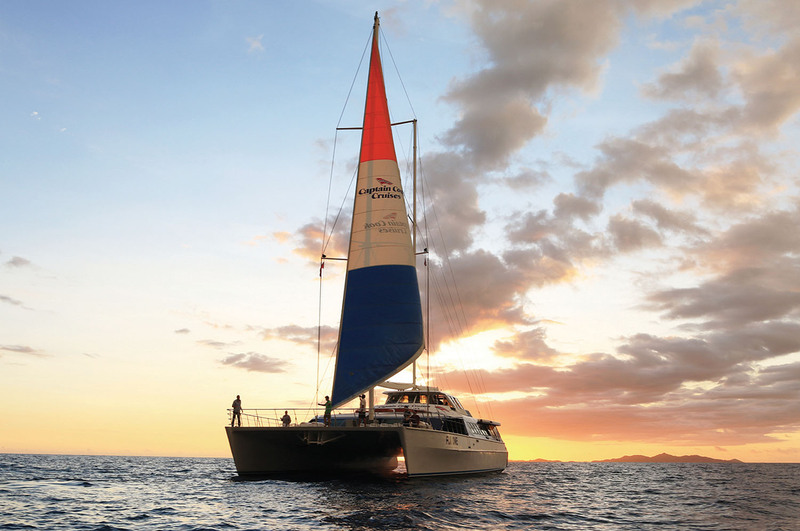 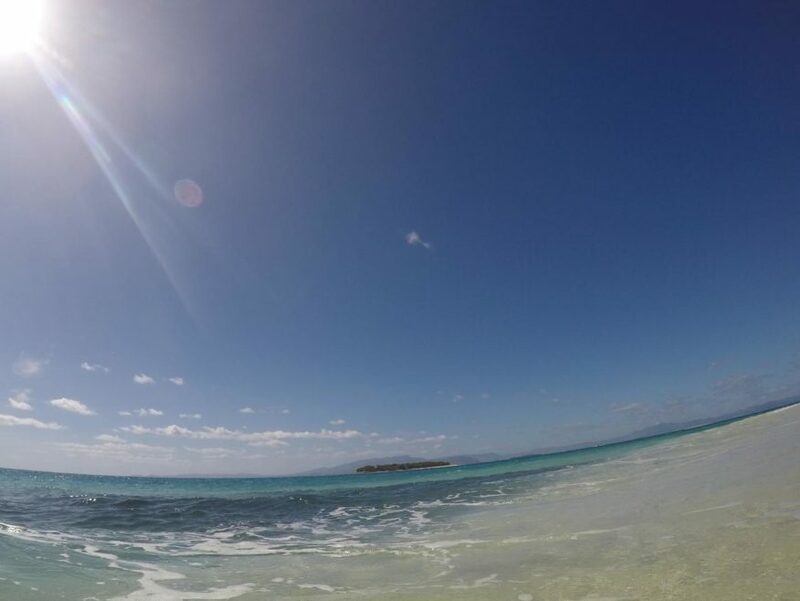 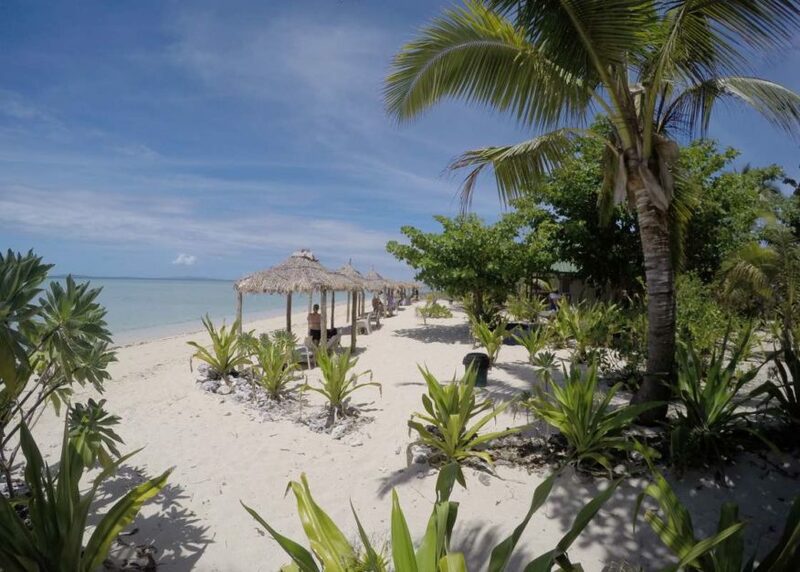 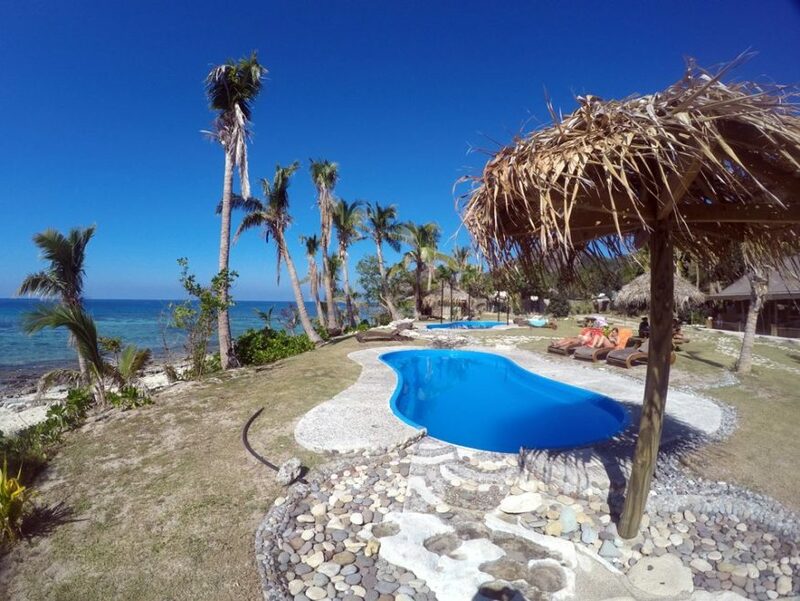 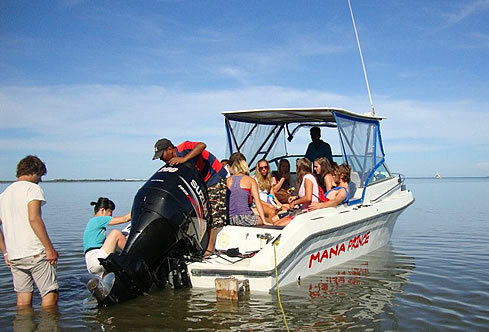 Half day, full day, Cloud 9, South Sea Island, Bounty Island, Beachcomber Island, Mana Island, Castaway Island, Private Islands, Octopus Resort, Botaira Beach Resort, Robinson Crusoe Island and Seaspray Sailing trip, and more island trips in Fiji listed below. 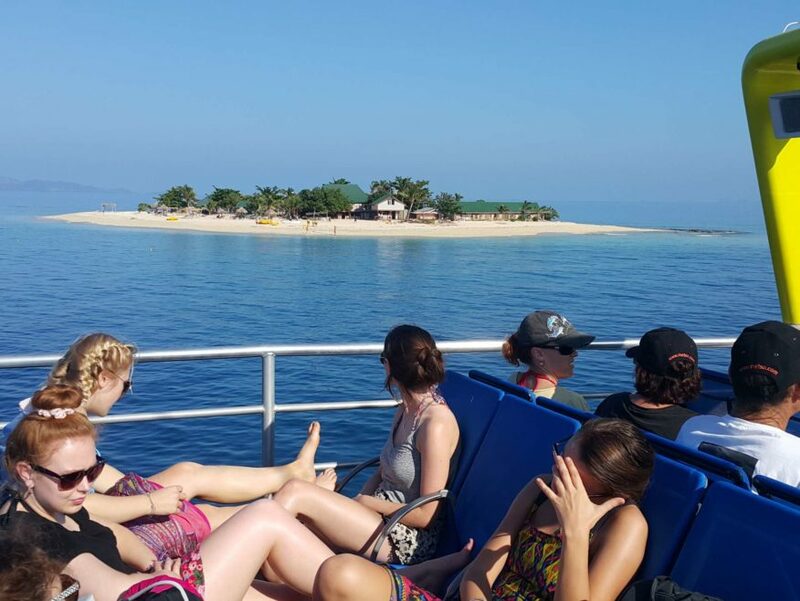 Which one to choose will depend on what sort of things you like, each trip is unique and different. 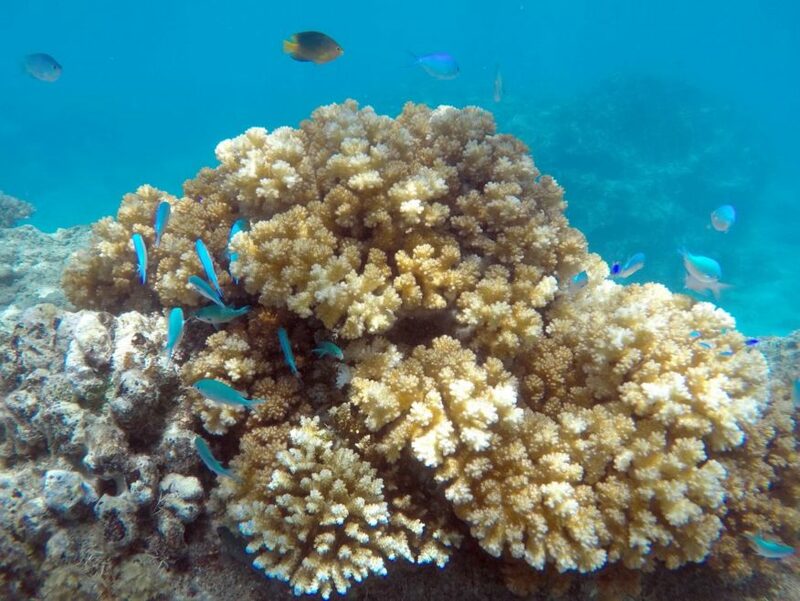 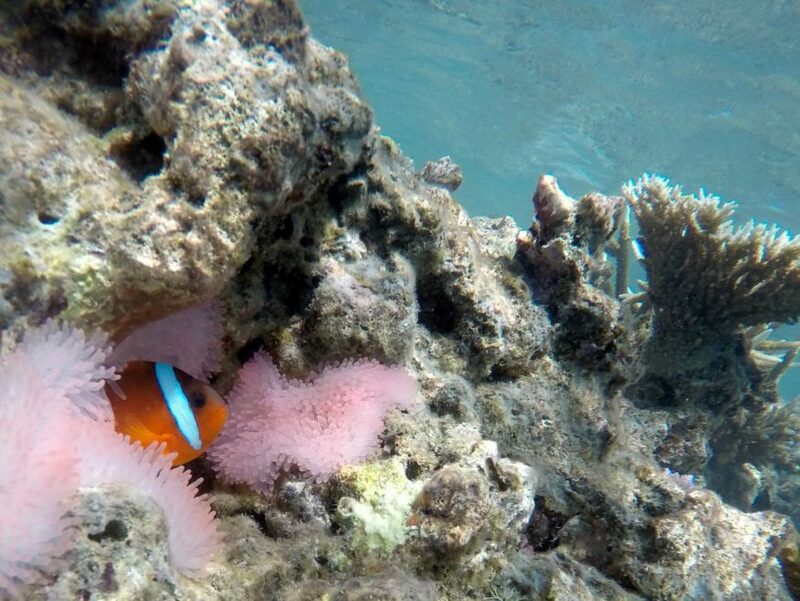 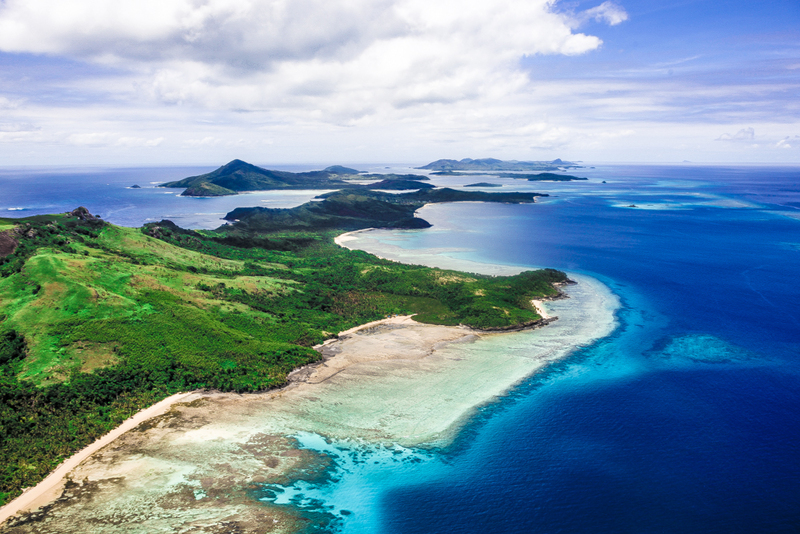 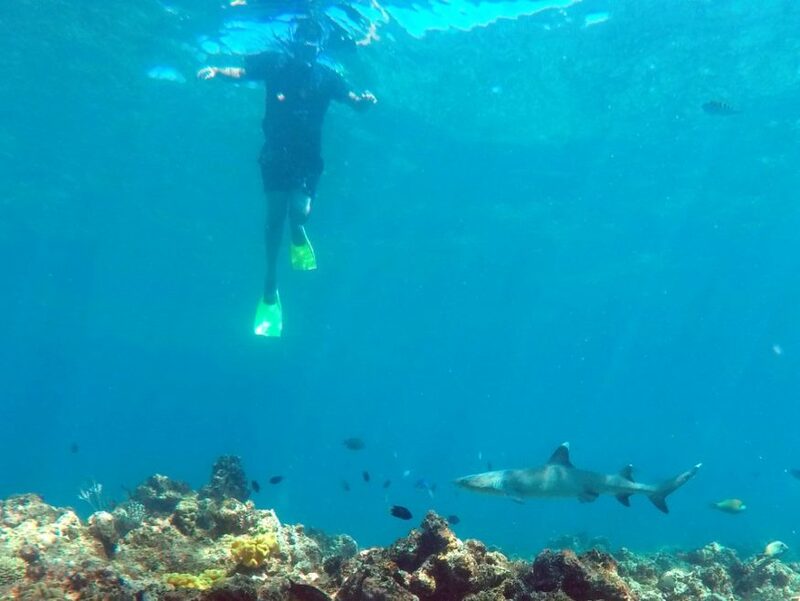 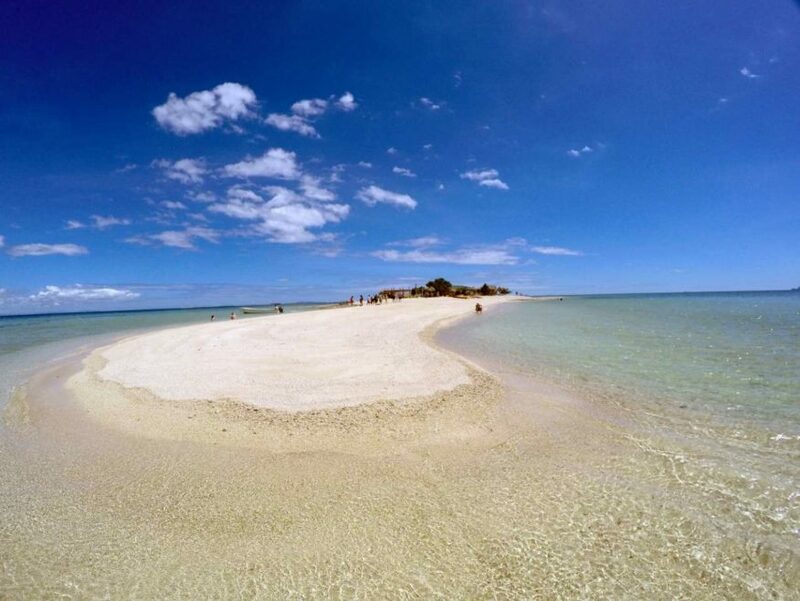 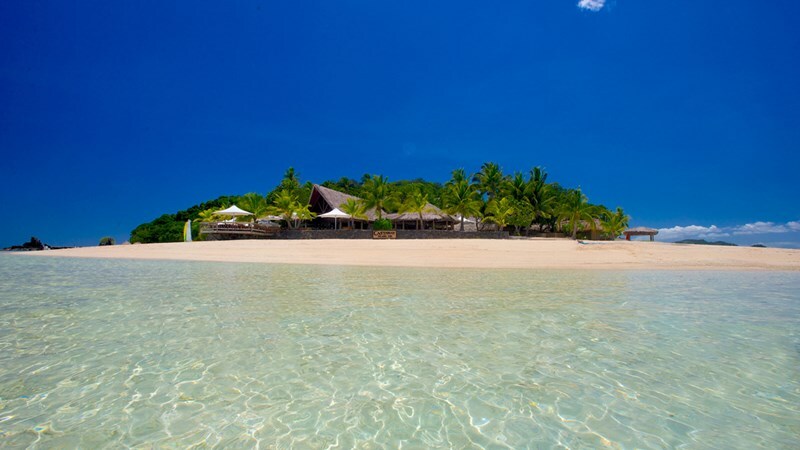 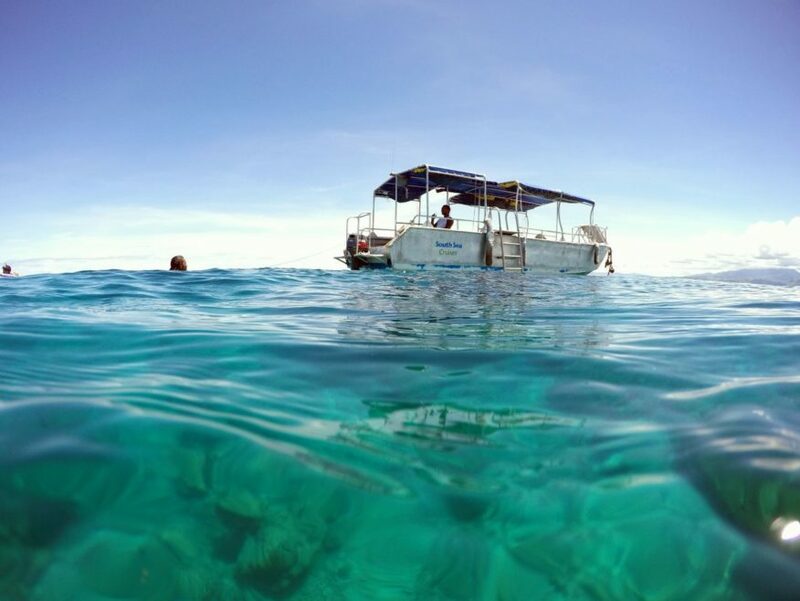 Snorkel with the sharks or enjoy awesome snorkelling from these islands in Fiji.